The uBooks XL 3.0 is a convenient reading application with deep customization options. 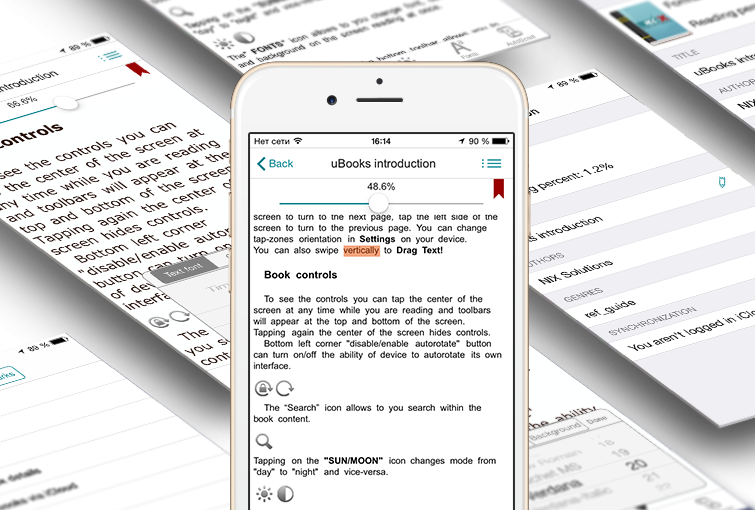 Download books using Wi-Fi, web browser, FTP client, iTunes, and OPDS catalogues. Despite the app’s minimalistic design, it is multifunctional. 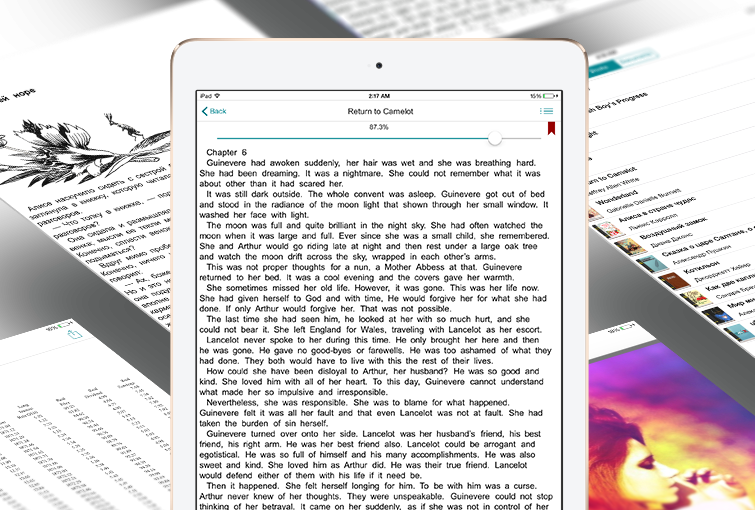 Keeps reading progress, bookmarks and highlights up-to-date using iCloud.